VA examiners continue to view PTSD as a narrow, separate entity and fail to consider the holistic synergistic effects that psychiatric disease has on overall health. 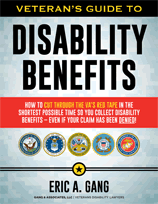 But there’s some good news for veterans facing a disability benefits denial. 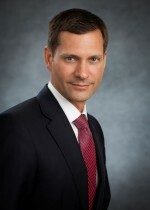 Our veteran’s disability benefits law firm continues to win DIC appeals based on extensive research findings that demonstrate a strong correlation between PTSD and death due to vascular dementia or aggravation of underlying diabetes or hypertension. The close relationships between brain diseases and other physical illnesses are well documented. I hope that sharing a recent case of mine will help families of veterans realize these claims are definitely worth pursuing. As a busy veterans’ benefits attorney, I was recently contacted by a widow in her 90’s (despite her age, she still plays golf on a daily basis at her Florida retirement community). Her husband of over 60 years served on active duty from 1943 to 1946. He returned from service with PTSD and was subsequently determined to be service connected. His wife described the impact that her husband’s PTSD made on their lives. They could no longer go to parties or be around people. It was difficult to deal with, yet she remained a loving and devoted wife. The couple resided in an assisted living facility for a number of years until the facility could no longer handle the veteran’s condition. The veteran became combative with staff and eventually required a higher level of care than could be provided in an assisted living setting. The husband transferred to a more specialized skilled nursing facility. As time went on, he became more difficult, refused to eat, and was eventually diagnosed with adult failure to thrive. Compounding the problems, the veteran developed diabetes, hypertension and vascular disease or vascular dementia. The veteran eventually passed away. The cause of death was listed as vascular disease or dementia. An amended death certificate filed several years later listed PTSD as the cause of death. The widow filed a claim for DIC benefits, only to have the VA deny her claim on the grounds that PTSD does not cause dementia. The VA supported their denial with several opinions by VA examiners, two of three being Ph.D.-level psychologists who lacked the medical training necessary to properly address dementia or vascular disease. The issue in this case concerned whether or not PTSD can cause or aggravate diabetes and hypertension. If so, could this then contribute to vascular dementia or some other type of adult failure to thrive? Fortunately, the widow hired our veterans’ disability benefits law firm to represent her DIC claim denial appeal. 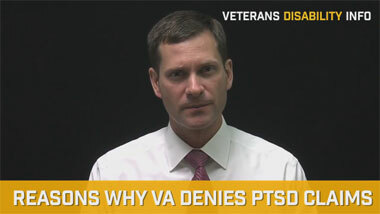 The U.S. Court of Appeals overturned the VA’s denial and remanded and the matter back to the VA Board. Our research uncovered a June 2010 article from the Archives of General Psychiatry reporting that adult male veterans with PTSD are at a nearly two-fold higher risk of developing dementia than those without PTSD. We also referred back to a highly cited PTSD Research Quarterly article showing an elevated prevalence of diabetes and cardiovascular disease among individuals with PTSD. Numerous studies suggest that diabetes and cardiovascular disease can be relevant in the development of vascular dementia. In predisposed individuals, PTSD certainly aggravates hypertension. Hypertension can then lead to stroke or other problems with the brain. PTSD indeed produces conditions that can lead to vascular dementia. We have discussed the higher incidents of obesity and cardiovascular disease among PTSD sufferers in numerous articles on this site. The risk of vascular dementia from PTSD is so obvious that it hardly needs further explanation. 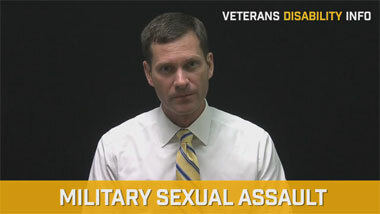 Any family member seeking DIC benefits for a veteran who was service connected for PTSD and diagnosed with vascular dementia or some type of adult failure to thrive can absolutely win their claim. 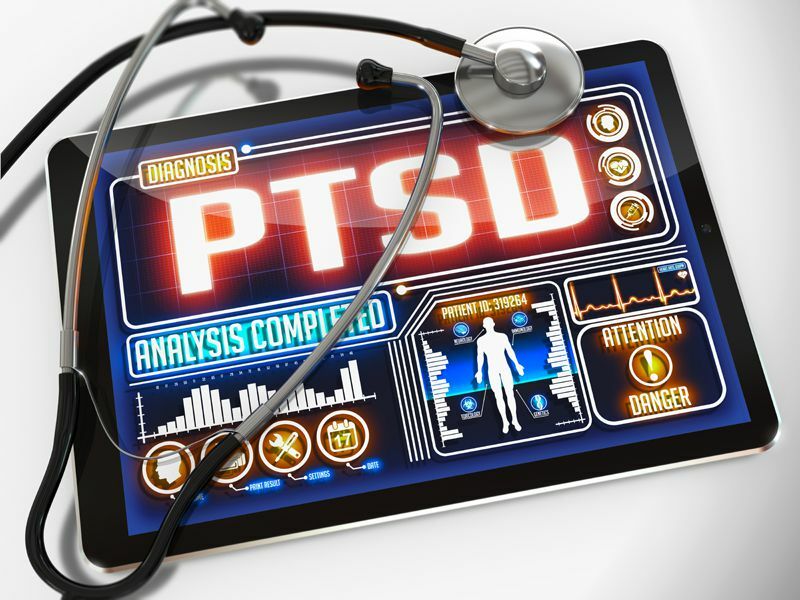 Unfortunately, the VA and its examiners often view psychiatric diseases as confined, distinct conditions and fail to consider the complex effects that PTSD has on overall health. If the VA has denied your DIC benefits because they don’t believe the PTSD caused vascular dementia, diabetes, hypertension, cardiovascular disease or failure to thrive, you should strongly consider hiring a veterans’ disability attorney as soon as possible to help you prepare and win your VA appeal.